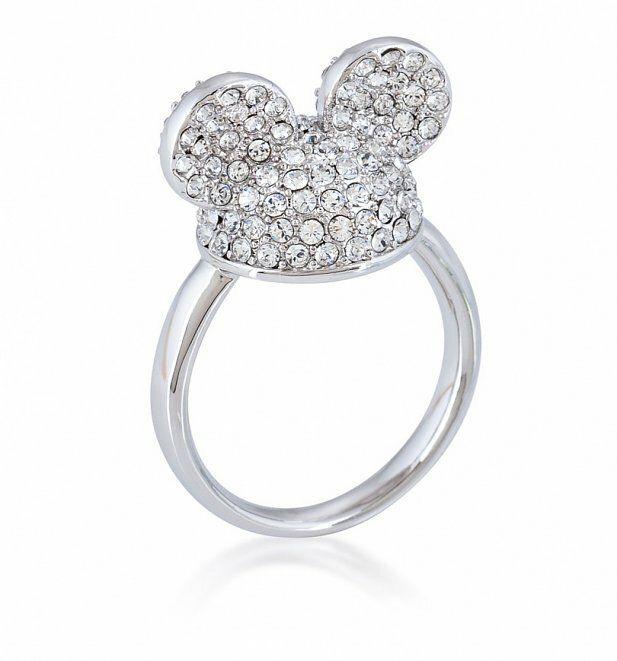 We love the subtle shimmer of this crystal-finished Mickey Mouse ring! From jewellery experts Disney by Couture Kingdom, it's a beautifully understated way to show some Disney love. 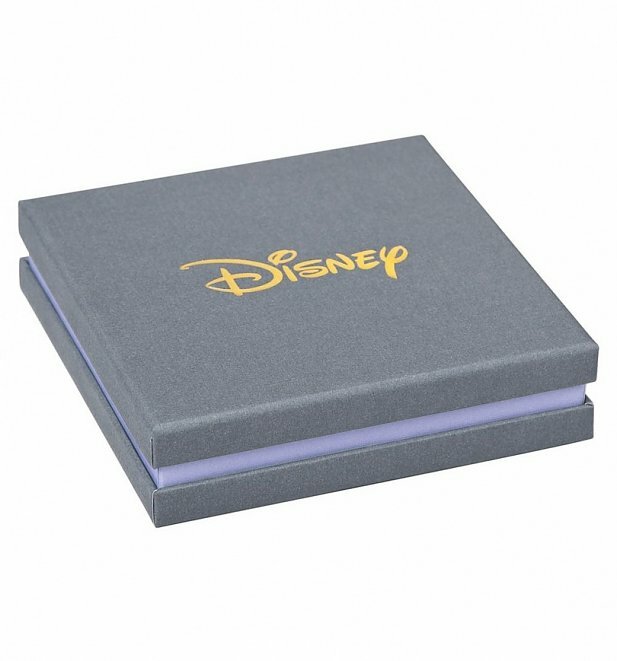 - Mickey ears measure 1.8cm x 1.2cm approx. NB: We are unable to ship this item to Australia, New Zealand, US and Japan.